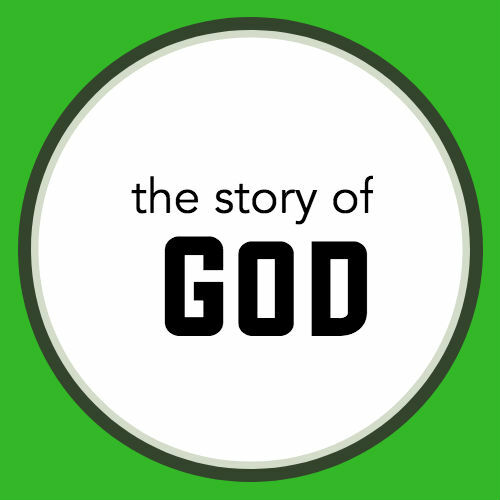 The Story of God is a story-based Bible Study based on the Narrative Lectionary. Each study brings a fresh perspective on Scripture. This single sheet study on Jeremiah 1:4-10 and 7:1-11 helps you understand the story of the call of Jeremiah and how it can relate to our own lives.